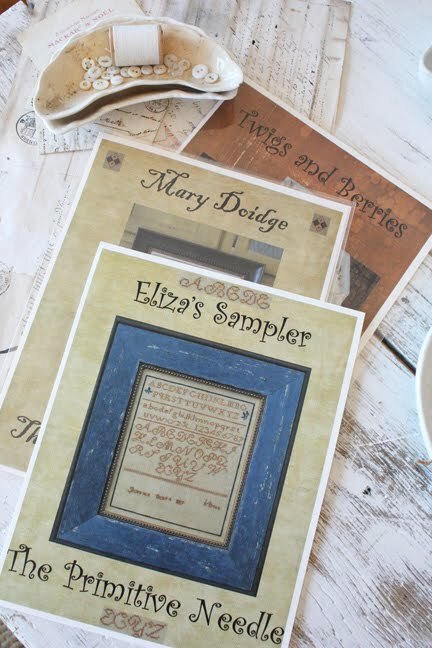 Cross stitch market is one of my favorite places to attend. 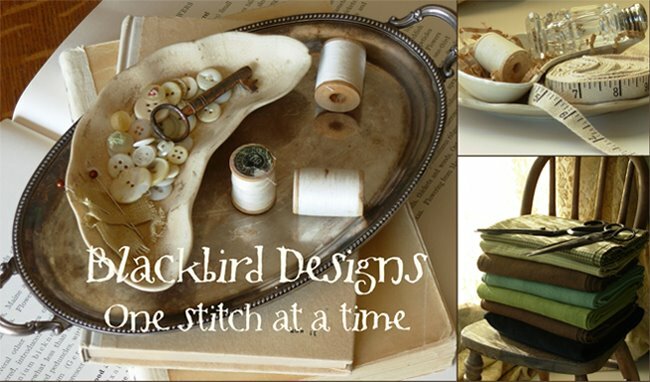 Lots of wonderful new products. Barb and I weren't able to visit many booths...but we did find some great things in a short period of time. 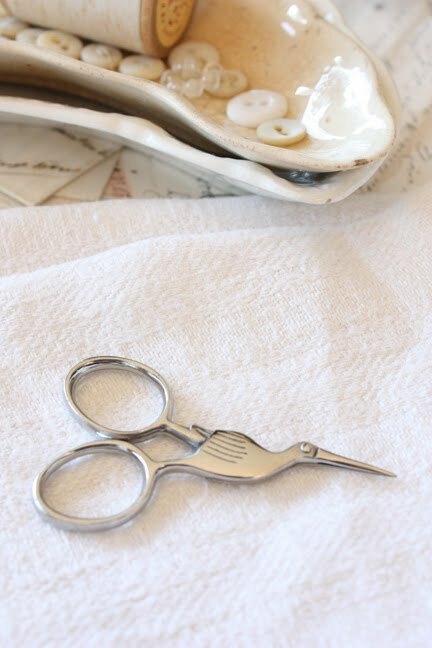 Paula from Kelmscott Designs has some great new scissors. The woven design on this silver pair is one of her newest. This pair just makes me want to clip threads where ever I go. Aren't they sweet? If silver isn't your thing...I'm sure one of the above will do just fine! They are called storklettes. Barb and I love chenille trim. R & R Reproductions now sells chenille trim in 4 colors. Your local shop should have this product if they went to market. I can hardly wait to use these! Soon they will have cotton tapes and rick rack too. 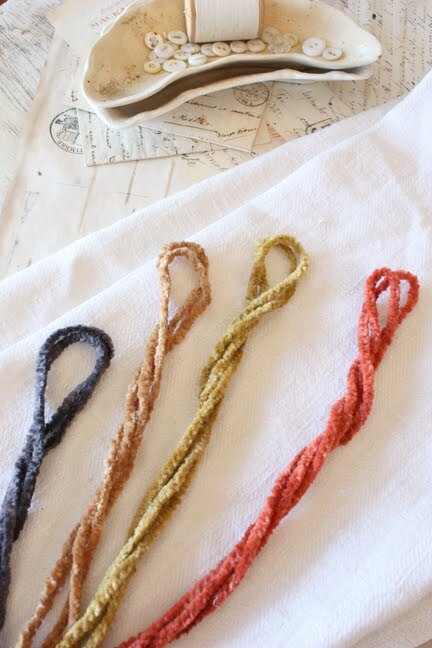 I picked up these three patterns from Lisa Roswell of The Primitive Needle. I love her whimiscal designs and always find time to visit her room. I found out today that Lisa died yesterday in flood waters in Norwalk, OH. Her daughter posted on her mom's blog today. What a lovely woman Lisa was. She always greeted each person with a smile and kind words. She will be greatly missed! Wonderful things from market. I'm so saddened by Lisa's death. She will be sorely missed. I didn't know Lisa, but what sad news. Norwalk isn't really very big - my dad & his family had lived there. Sort of everyone knew everyone. Sorry to hear the news. Little scissors always fascinate me - I love them! How fun to pick up these patterns. It is sad about Lisa's passing. Very sad about that. The patterns are a special way of honoring her by stitching them. Really enjoy my visits to your blog. I am so sorry to hear that you've lost your friend like that. Please accept my condolences for your loss. 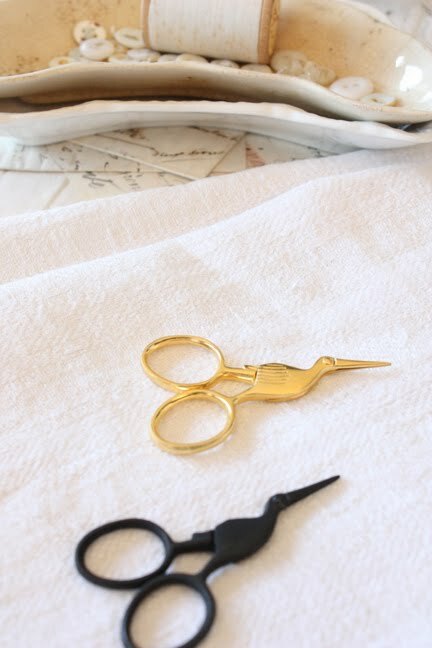 Beautiful scissors, one can never have to many. Yes the news of Lisa was a sock, she lived not to far from where I grew up, I heard of the news through my aunt only to realize it was her. My heart goes out to her family. My heart aches over losing Lisa. One of the things that we connected over was the love for your designs. I can't look at my Trix or Treat booklet without thinking of her finishes. Big hugs--I know you are hurting. Great buys, Alma! I found the scissors at the top in Paris, it was so nice to be able to get them so quickly. We're all terribly sad about Lisa. Bless her heart. I am from OH & have been to Norwalk several times when I worked with Maurices and it is a nice neighborly town. 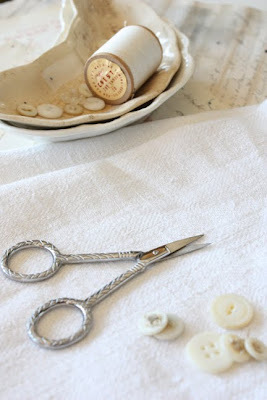 Lovely finds from the show...I adore scissors too! Fantastic goods from you. I've understand your stuff previous to and you're just too wonderful. I really like what you've acquired here, really like what you're stating and the way in which you say it. RTC bus advertising in Bhopal gives incredible road level peruses to a driving crowd and all through metropolitan territories. As transports gradually journey city roads, your message can be seen by both walker and vehicular activity on this vast travel media. are such scissors comfortable to use? ?they do look fantastic but not sure cutting something with them may be easy..anyways will be one pair as a present for my jetwriters colleague (she loves embroidering)..could you share with me the address of the store, please?